If your business is based in NJ, you know that there are special considerations that need to be taken when you are looking for a great commercial cleaning service. 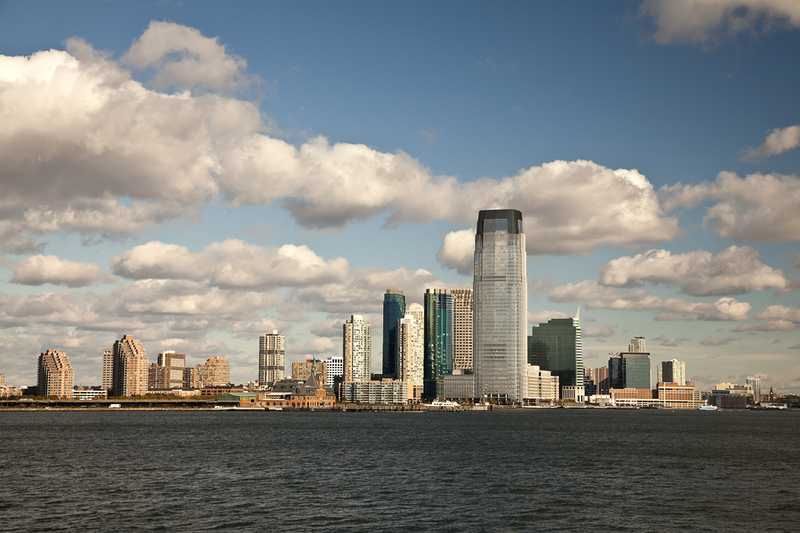 People who live and work in New Jersey expect a little more from their janitorial service than they do in other areas of the country. That’s because there is so much pride in the state and most people know that good impressions start with a clean building. You want to make sure that you are getting the most out of your cleaning services, but the business reality is that many services try to cut corners in order to save costs. You may not consciously notice when your cleaning company isn’t doing its job properly, but you will feel it. If you want the best in commercial cleaning services, you need to hire a company that cares not only about its own reputation but also about your reputation, your health, and the health of your employees. Contact us to get an estimate on the work we can do for you. When you engage our services, you will be helping to create a healthier, happier atmosphere for your employees and guests. We look forward to helping you succeed better.